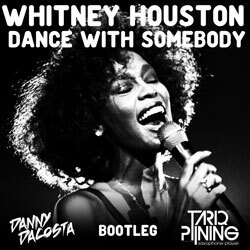 Download “Whitney Houston – I Wanna Dance With Somebody – ( Danny Da Costa & Tariq Pijning Remix)” for free! You only need to fill in your name and e-mail address. 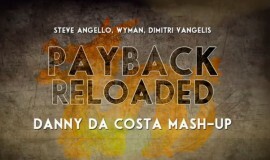 Fill in your details and get a download link sent to your inbox!